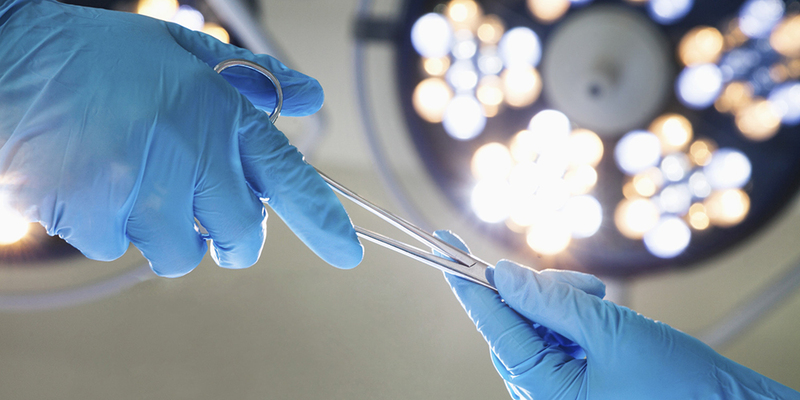 The Kansas Association of Ambulatory Surgery Centers is committed to ensuring that surgery centers continue to thrive as a distinct model for the delivery of safe, affordable and advanced surgical services to Kansas’ health care consumers. Attached is the conference packet for the annual KAASC Infection Control Certificate Program and Administrative Regulatory Updates Conference, Wednesday, Thursday and Friday October 10-11-12 at the Overland Park Marriott. Everything you need to register is attached. This conference offers information on many of the ASC issues you face today. The schedule includes Federal Legislative and Regulatory Updates from Dr. David Shapiro; How to conduct a QI study by Dr. Shapiro; DVT and PE Prevention in the Outpatient Setting. Protection for Facilities, Surgeons and Patients by Ben Browne; Elements of an Effective Infection Prevention Program by Robert Geist; Clearing the Air for Surgical Safety by Rachel Karolski. On Friday presentations include: Preparing for your survey by Debra Stinchcomb; Infection Control in the ASC, Mary Ryan; CMS requirements: Are you Collecting the right data? By Janie Kinsey and Leading Through Today’s HR Environment by Mary Ryan. The board encourages you to consider becoming an active member of the KAASC association. Participate in the KAASC “members only” list serv and receive discounted rates on the business seminar and fall conference each year. Use the link below to register on line at the Overland Park Marriott to receive the special KAASC rate. This email is being sent to all potential attendees. You do not have to be a member to register. Please contact Claire Daniels at cdaniels1@cox.net for additional information. This conference has been submitted to the Midwest Multistate Division for approval to award nursing contact hours. The Midwest Multistate Division is accredited as an approver of continuing nursing education by the American Nurses Credentialing Center’s Commission on Accreditation. For more information regarding contact hours, please call Claire Daniels, 316-686-4414. ASC Association | The ASC Association is a nonprofit association representing the interests of ambulatory surgery centers (ASCs) throughout the nation. It represents all aspects of the industry including the physicians, nurses, administrative staff, and owners.